Jul 10, 2007 in "Holidays at the Magic Kingdom"
Mickey's Very Merry Christmas Party Returns -- For a quarter century Walt Disney World guests have been entertained and mesmerized by this time-honored tradition. 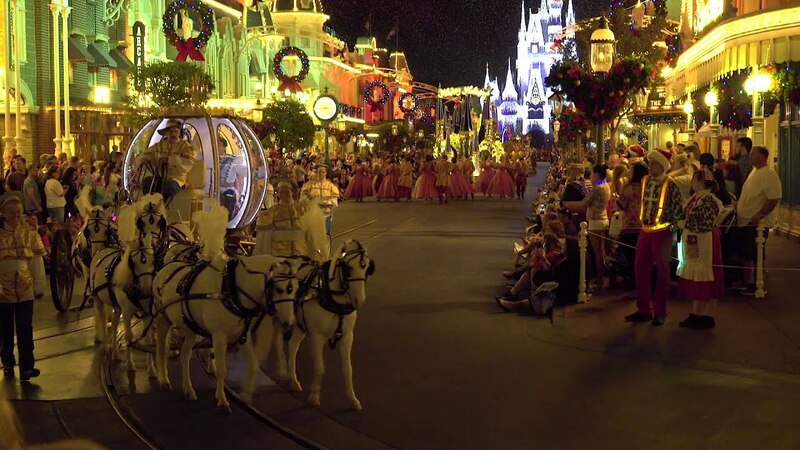 This season, Magic Kingdom has added an extra night to the celebrated custom -- meaning there will be 19 evenings of holiday fun: Nov. 12, 15, 16, 25, 27, 29, 30 and Dec. 2, 4, 6, 7, 9, 11, 13, 14, 16, 18, 20, 21. Beginning at 7 p.m. (after regular park hours), guests with tickets to Mickey's Very Merry Christmas Party can enjoy the holiday splendor with lively stage shows and favorite holiday traditions. 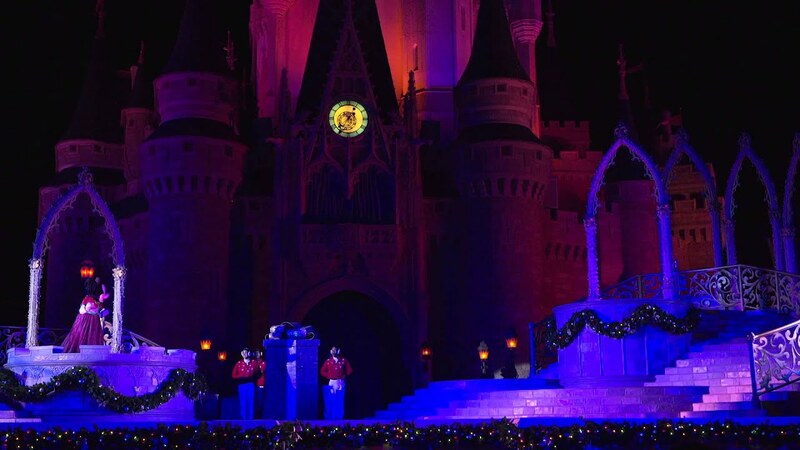 Guests can enjoy festive surprises including additions to the holiday parade and an all-new Castle Light Show. Cinderella Castle is adorned with thousands of shimmering white lights, covering the turrets and towers like a glistening blanket of ice. The twinkling lights create an elegant wintry effect perfect for the seasonal celebration. Lighting up the castle becomes a Dream Come True moment as Cinderella joins Mickey, Minnie and the gang for the nightly ceremony. 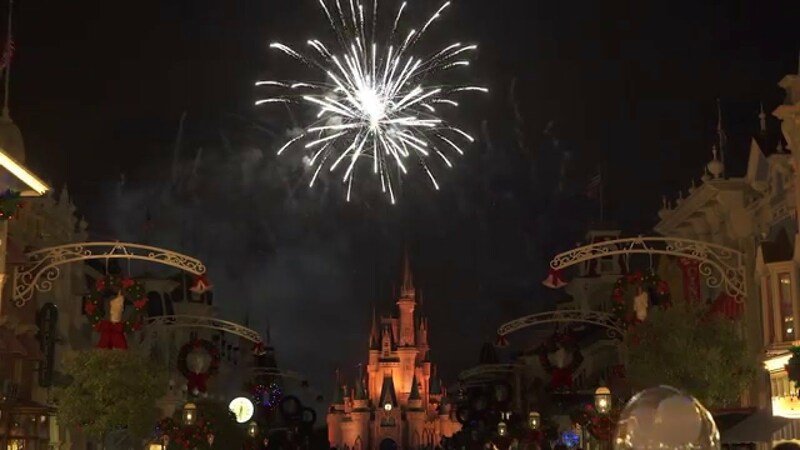 Guests can also see Disney characters in holiday garb for meet-and-greets, and enjoy the dazzling "Holiday Wishes--Celebrate the Spirit of the Season," a memorable fireworks spectacle orchestrated to classic holiday melodies. Mickey's Very Merry Christmas Party comes with a winter-weather forecast guests can count on -- a 100 percent chance of snow flurries on Main Street, U.S.A every night. And just in case the sight causes a chill: complimentary hot cocoa and cookies are served. Many popular Magic Kingdom attractions are open to guests. Admission to the party requires a separate ticket. Tickets are $47.95 plus tax for ages 10/up and $40.95 plus tax for ages 3-9 (but with advance purchase, guests can save $7 per ticket for select dates). Note: Many party nights are sold out in advance. To purchase tickets, guests can call 407/W-DISNEY or visit disneyworld.com/holidays.